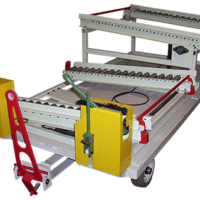 Genset Assembly Line Trailer by Aura Sytems, Inc. 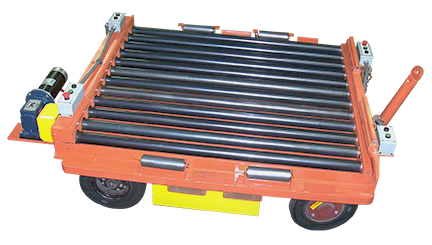 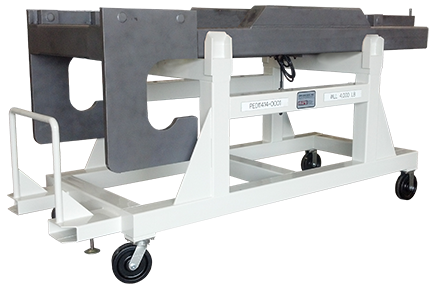 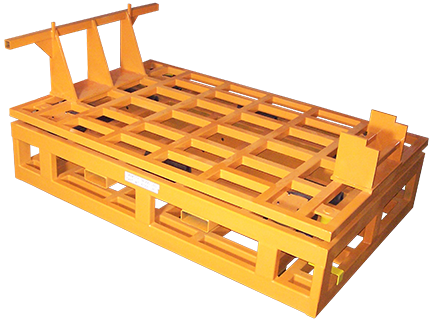 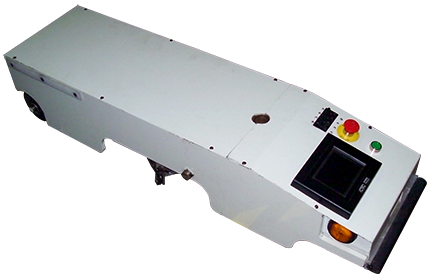 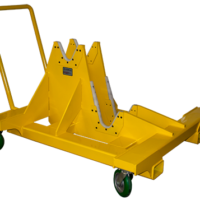 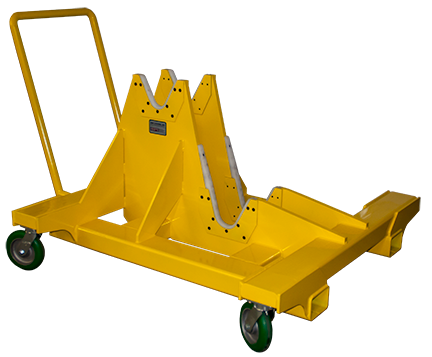 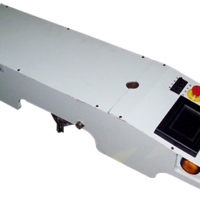 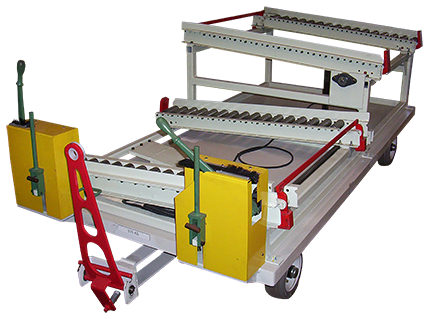 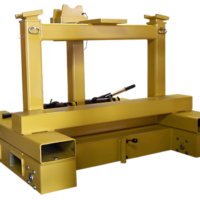 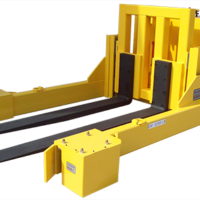 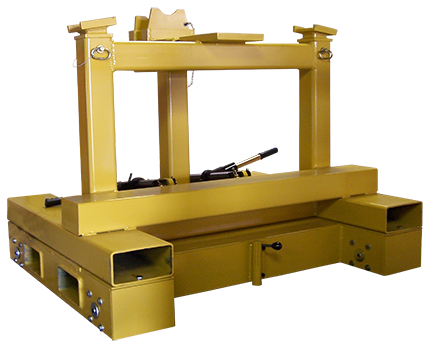 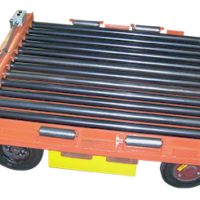 The heavy load trailer is utilized for assembly transportation of heavy loads in plant assembly lines. 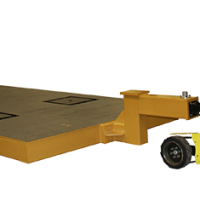 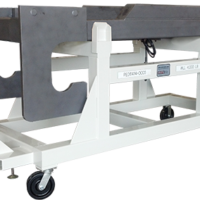 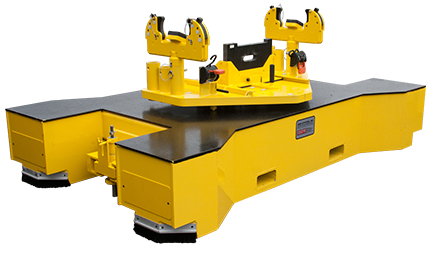 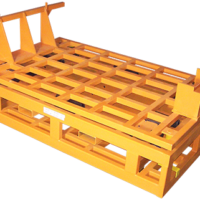 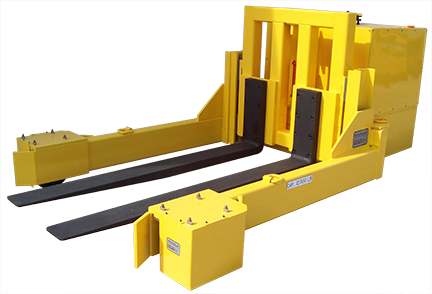 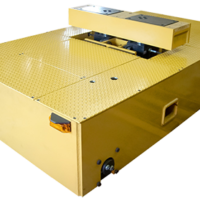 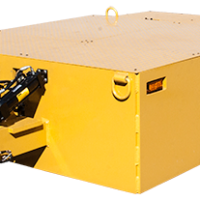 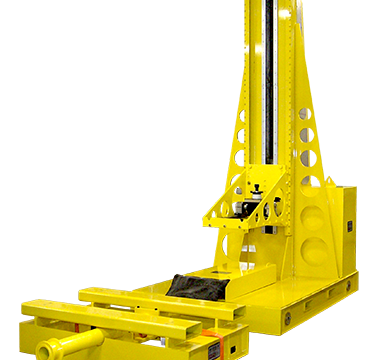 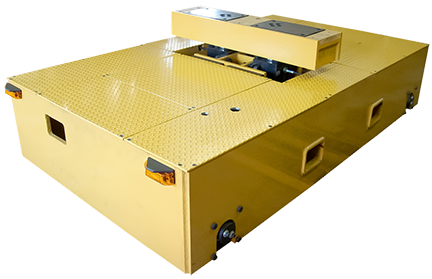 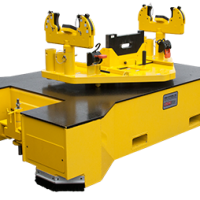 Options are available for transporters with capacities up to 200,000 lbs.